Irish poet Francis Ledwidge was just 29 years old when he was killed on the battlefields of World War I. 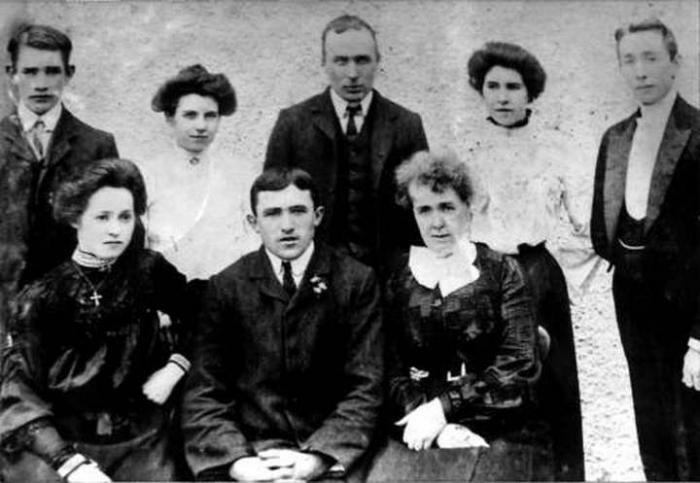 He was born in Slane in 1887, one of nine children in a family that lived on the edge of poverty though he was lucky to have the ethos of education drilled into him from an early age. 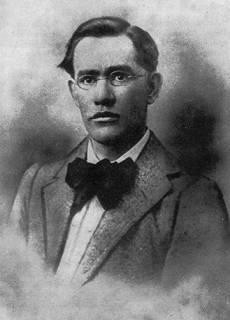 His father died when he was young, forcing Ledwidge and the rest of the family out to work to make ends meet. At the age of just 13 he was taking any menial job that he could find but managing to educate himself in the meantime. He became a political animal because of his experiences at such a young age and was made secretary to the Meath Labour Union when he was in his twenties. He wrote poetry early on, getting his works published in local papers when he was 14, and was supported by the writer Lord Dunsany who also introduced him to the likes of Yeats. 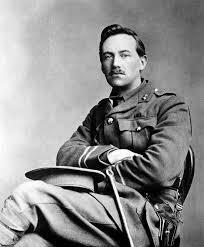 Indeed, Dunsany helped him to publish his first collection Songs of the Field in 1915, whilst Ledwidge was in the army. 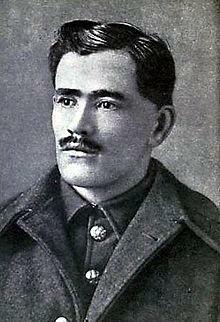 Although originally opposed to the war that started in 1914, and maybe at the behest of Dunsany, Ledwidge joined the Royal Inniskilling Fusiliers, a life that initially suited him as he was promoted shortly after. 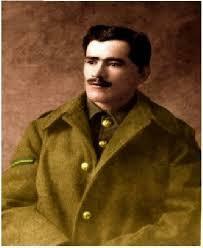 Ledwidge served on various fronts before being injured with a bad back and returning home on leave. He survived the carnage of Gallipoli and suffered terrible rheumatism in Serbia, though he was gladdened by news of publication of his first work of poetry. 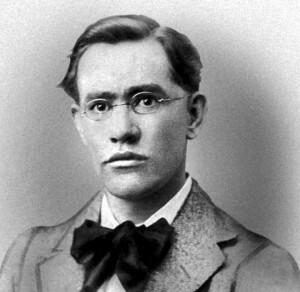 Recovering in Manchester, news reached him of the Easter Uprising in Ireland and it affected him deeply, causing him to write one of his most well-known poems Lament for Thomas McDonagh. He was received a court-martial and was subsequently demoted after he got drunk and overstayed his leave, before regaining his stripes and being posted to the Western Front in 1917 where he managed to survive the Battle of Arras. 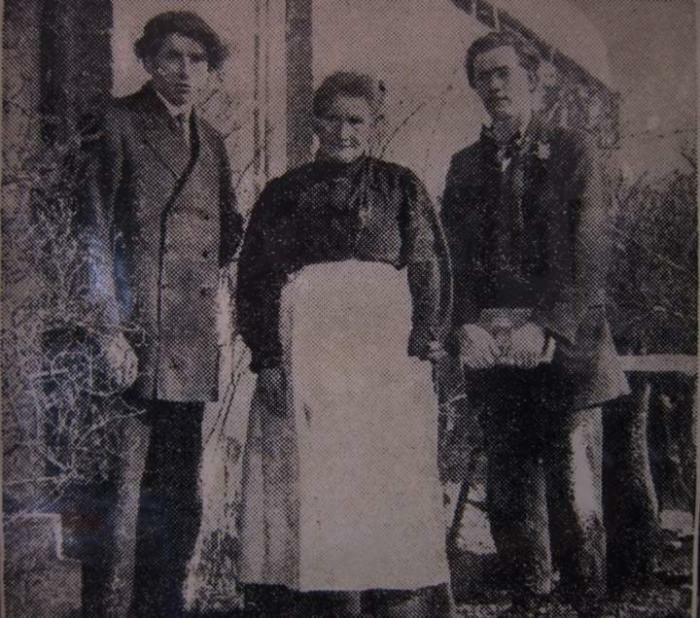 By this time he was hungry to return home and wrote to friend and poet Katherine Tynan that he missed his mother and asked her to give a prayer for his release. 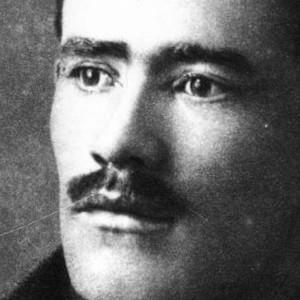 Ledwidge wrote when he could, though some of his work was lost as he went through the war, most notably when he was in Serbia. It shows his pride at being a soldier, in service, he thought, for his homeland of Ireland. It also gives a first-hand account of the horror and futility that men like him had to endure in the face of utter destruction. 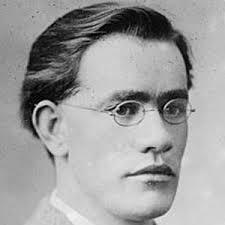 In July 1917, Ledwidge was with his battalion on a road near Ypres when a shell landed close by and killed him and five other men. He was 29 years old. The only book he had produced in his lifetime was Songs of the Field a few years before, but he had published verses in different magazines and papers. When the war finished, his friend and mentor Lord Dunsany arranged for more of his work to be published, including Last Songs and The Complete Poems of Francis Ledwidge.